Delta Airlines will now offer passengers up to $10,000 to relinquish their seats on overbooked flights in the future as the airline industry reacts amid the public outcry against United Airlines for violently removing a passenger from an over-allocated flight. Delta has reviewed its incentive policy to persuade passengers to give up their seats. Agents at the boarding gate can now offer up to $2,000 (up from $800) and supervisors up to $9,950 (up from $1,350) for passengers to give up their seats, according to an internal memo obtained by the AP. 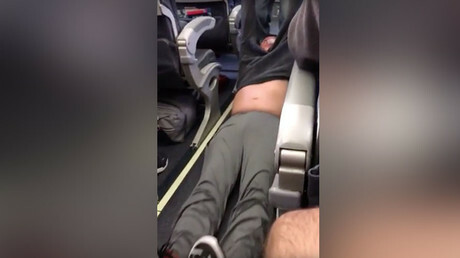 United Airlines, currently experiencing a public relations disaster following a viral video that showed a passenger being violently removed from one of its flights, is reviewing its own procedures with an announcement of proposed changes expected before April 30. "We need to use this regrettable event as a defining moment and pivot off it to craft friendly policies," United Chairman Robert Milton said in a note to employees. US competitor American Airlines has also changed its policy to reflect the current sentiment in the airline industry, vowing that no passenger who has boarded a flight may be removed, reports the AP. While overselling flights is standard practice in the airline industry, the UA scandal has drastically shifted the balance of power in favor of the consumer with politicians piling on the pressure for reform. However, last year Delta Airlines bumped more passengers from flights than any of its competitors, partly because of its generous incentive system. 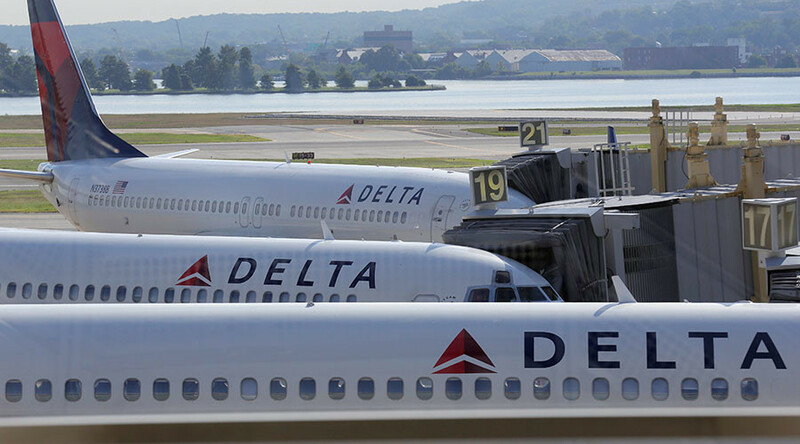 Out of annual earnings of approximately $4.4 billion, if Delta were to pay each of the bounced passengers the newly proposed maximum of $9,950, they would incur a cost of $12 million. To put that figure in context, between 2015 and 2016 Delta paid an average of $1,118, Southwest Airlines paid $758, United Airlines $565, and American Airlines $554 per passenger that was requested to give up their seat. Lawyer for @united passenger: "They need to stop the over-overbooking," airlines should leave seats empty in case crew members need them. The incentive for airlines to end the controversial practice does not exist at present. "If you offer enough money, even the guy going to a funeral will sell his seat," Ross Aimer, a retired United pilot, said as cited by the AP.